BMW is on a roll as it has now revealed the wagon variants for the 3-Series soon after the company introduced the thee-door 1-Series and the Mini John Cooper Works GP. With its overall length and wheelbase longer by 97mm and 50mm, respectively, versus its predecessor, the 3-Series wagon offers more room for both passengers and cargo. And with its cargo-carrying capacity of 495 liters--35 liters more than the old model--it offers more space than any of its rivals. To complement its utilitarian capabilities, the 3-Series wagon comes with a 40:20:40 split/folding rear seat, an automatic tailgate with separate rear-window opening, a stainless steel protective strip on the low loading sill, a separate partition net, and a luggage compartment cover that stows away neatly into an underfloor compartment. The Sport Line, Luxury Line and Modern Line equipment packages for the 3-Series sedan are also available for the 3-Series wagon, with an M Sport package becoming available once the vehicle is launched. 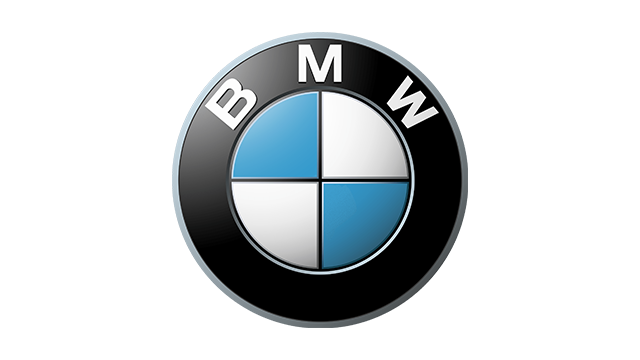 The 3-Series wagon comes in three variants with three engine offerings: the 328i with a four-cylinder unit that puts out 245hp; the 320d with a 2.0-liter diesel mill that produces 184hp; and the 330d that comes with a six-cylinder diesel that has an output of 258hp. According to BMW, even though all three engines are fully compliant with the Euro 5 emission standards, the 320d diesel unit is capable of being optimized to meet Euro 6 specifications. A six-speed manual transmission comes as standard with four-cylinder models, with an eight-speed automatic gearbox--offered as standard in the six-cylinder diesel model--available as an added option. A further option for the 3-Series wagon is the eight-speed automatic transmission with paddle shifts on the steering wheel.